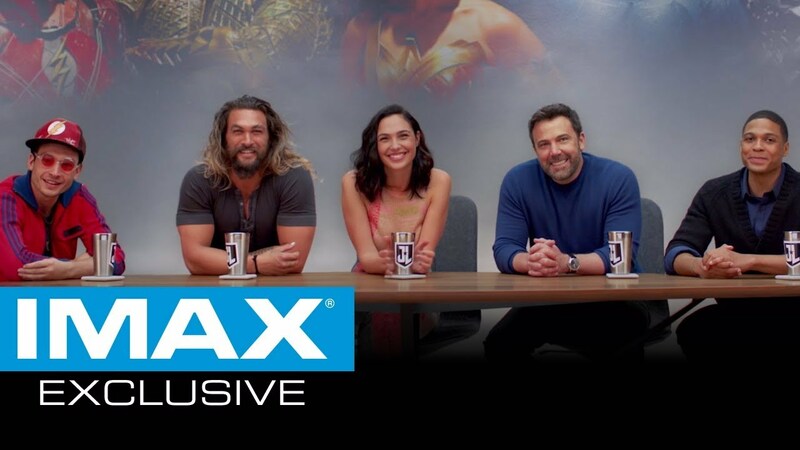 From Warner Bros. Pictures comes the first-ever Justice League big screen epic action adventure, directed by Zack Snyder and starring as the famed lineup of DC Super Heroes: Ben Affleck as Batman, Henry Cavill as Superman, Gal Gadot as Wonder Woman, Ezra Miller as The Flash, Jason Momoa as Aquaman, and Ray Fisher as Cyborg. 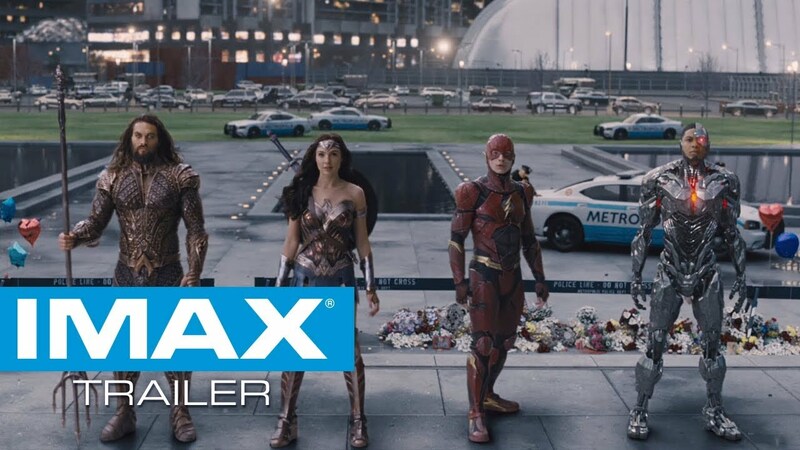 The IMAX release of Justice League will be digitally re-mastered into the image and sound quality of The IMAX Experience® with proprietary IMAX DMR® (Digital Re-mastering) technology. 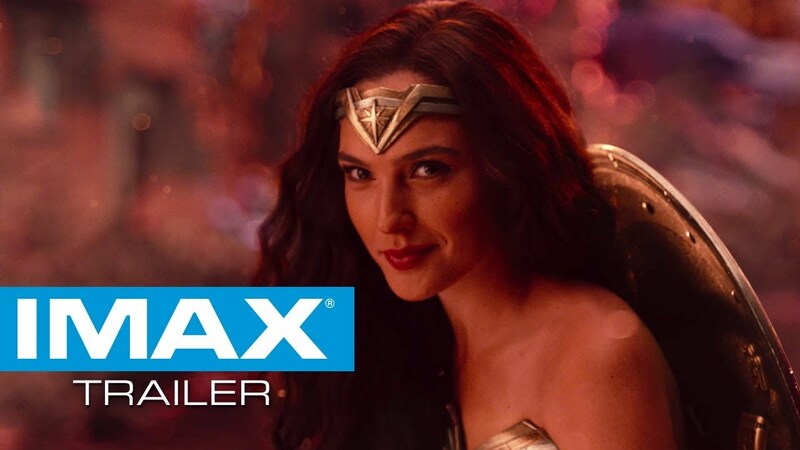 The crystal-clear images, coupled with IMAX's customized theatre geometry and powerful digital audio, create a unique environment that will make audiences feel as if they are in the movie. Explore the depths of Atlantis with the world’s most immersive movie experience. 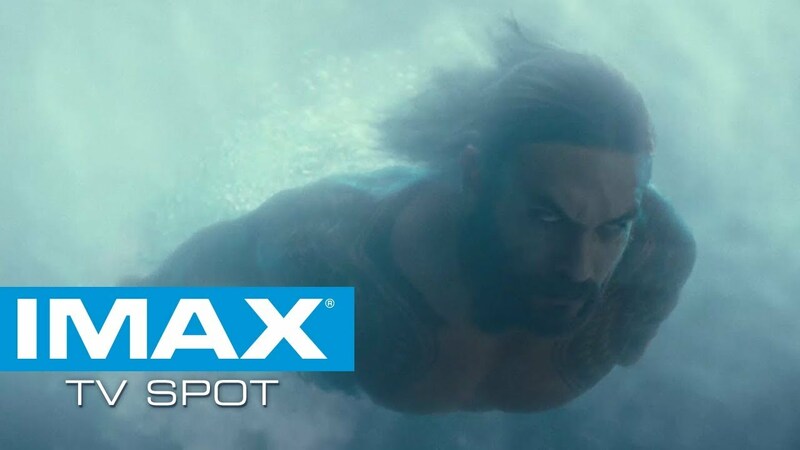 The IMAX presentation of Aquamanwill be specially formatted for IMAX theatres. This means that 92 minutes - more than half of the movie - will be presented with up to 26% more picture on the screen, only in IMAX. See the incredible colors of Atlantis like never before, when you experience Aquamanto the fullest in IMAX. Do you ever wonder what it’s like to suit up like a superhero? 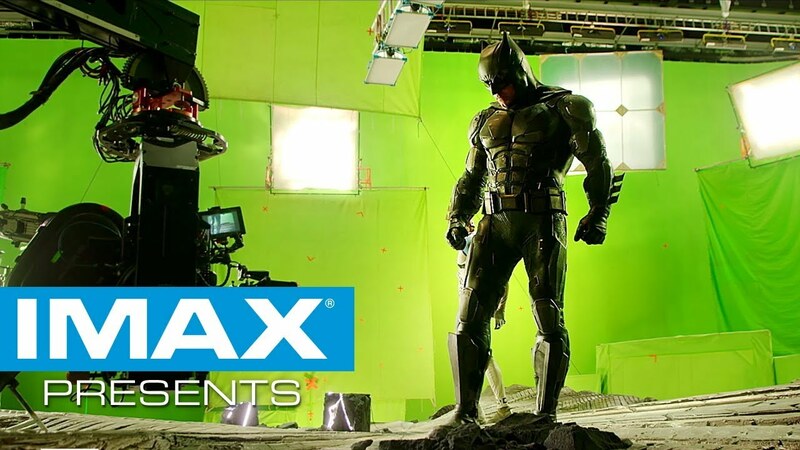 In this behind-the-scenes look, cast members don their costumes on the set of Justice League. 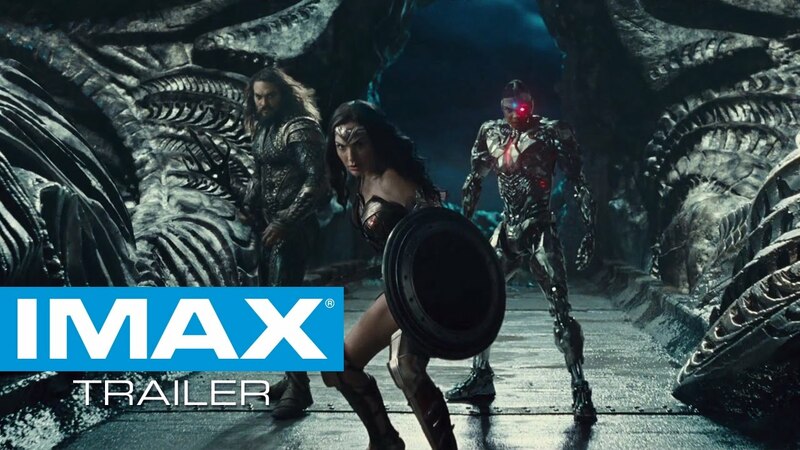 The IMAX release of Justice Leaguewill be digitally re-mastered into the image and sound quality of The IMAX Experience®. For tickets and info, click HERE.